Pieter Bruegel the Elder – The Fight Between Carnival and Lent, 1559. In HD! 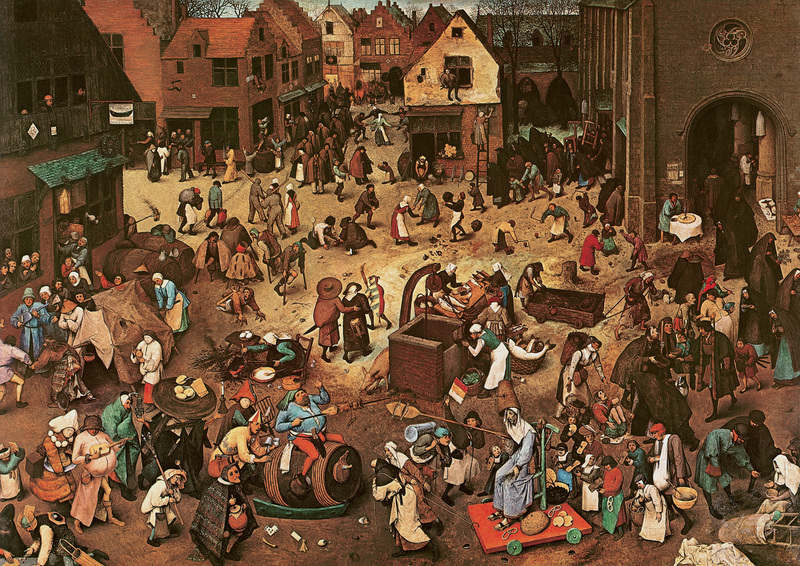 Leave a Comment on Pieter Bruegel the Elder – The Fight Between Carnival and Lent, 1559. In HD! Click on the image to see Pieter Bruegel the Elder’s The Fight Between Carnival and Lent in High Resolution, with all its amazing details! Next Entry Paul Cézanne, "Painting must give us the flavour of the nature's eternity".